Tara Hudson lives in Oklahoma with her husband, son, and a menagerie of ill-behaved pets. After receiving her law degree, she began writing to entertain her girlfriends. They read her story about a ghost girl who awakes in a cemetery and wanted to know more. This short piece inspired the Hereafter trilogy, which culminates in Elegy. 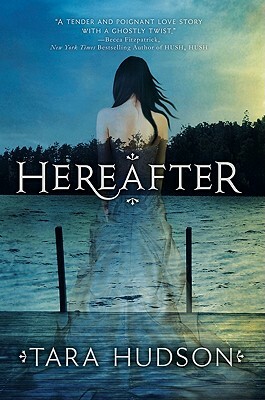 Twisting together chilling mystery and sweet romance, HEREAFTER leaves the possibilities of a world unseen lingering in your mind and your heart long after you’ve turned the final page.